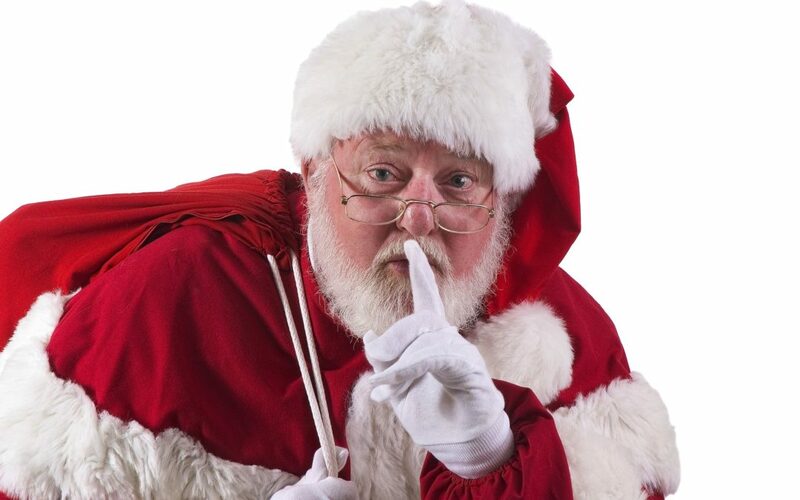 Learn The Secret Behind Santa’s Successful North Pole Operation! In a storage seeker exclusive, Kristopher Kringle, CEO & President of Winter Wonderland Enterprises, sat down with our very own Reuben Johnson to give us a first hand look into their confidential holiday operation, as well as some insight into the company’s most recent struggle. “Please, please. Call me Santa” he responds, as a warm breeze lifts up his beard. With the holidays just days away, Santa begins to tell me how he and Mrs. Kringle, best known for her wonderland persona of Mrs. Claus, spend 10 days in the Caribbean each year prior to the holiday rush. “Saved our marriage” Mrs. Kringle goes on to say, as she dabs some sunscreen on her arms. “Be polite, dear…” says Mrs. Kringle lovingly. I nearly spit out my fish taco. “But what about the cookies?” I say, still shocked that Santa no longer delivers the presents himself. “He is looking mighty fine these days!” says Mrs. Kringle as she gives him a loving kiss on the cheek. They both laugh and I can’t help but smile too. As I leave their private beach, I can’t help but chuckle as I look back to see Santa serenading Mrs. Kringle with his ukulele as she lets out another pretend swoon. From all of us here at Storage Seeker, a very happy holiday to you and yours!